Why wait for the weekend to come to Bloomington? There&apos;s always something to do, even on a Tuesday. Bloomington is the place to bike in Indiana. 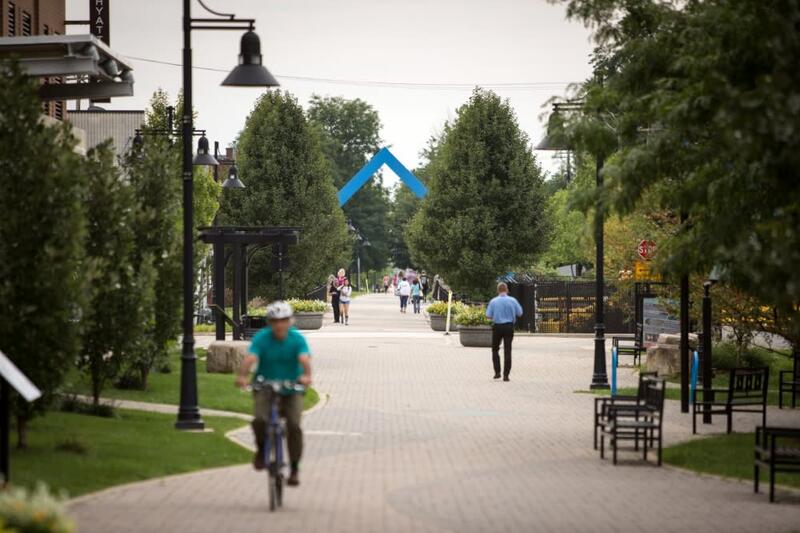 With our extensive urban trails and dedicated bike lanes throughout the city, it is the only Gold Level Bicycle Community in Indiana as designated by the League of American Bicyclists. Pedego Bikes is a new bike shop downtown located just off the square, offering sales and rentals for easy to use electric bikes. We spent an afternoon cruising the city to test out the merchandise and we had a blast. The bikes were really easy to use and gave you the option to use the electric throttle or pedal yourself. That big hill on the B-Line wasn&apos;t tough that day. Learn more about Pedego Electric Bikes. With a developed trail system and picturesque lake within city limits, it is easy to see why Griffy Lake is a favorite of locals and visitors. If you want to spend some time in the great outdoors without having to go far, Griffy is the place. The boat rentals are affordable and available daily. Hop in and cruise the lake or just catch some rays. You may not think of hiking when you think of Indiana, but the hills here are no joke. One of the best places to hike is the Hoosier National Forest with over 68,000 acres to explore in the Monroe Lake area alone. 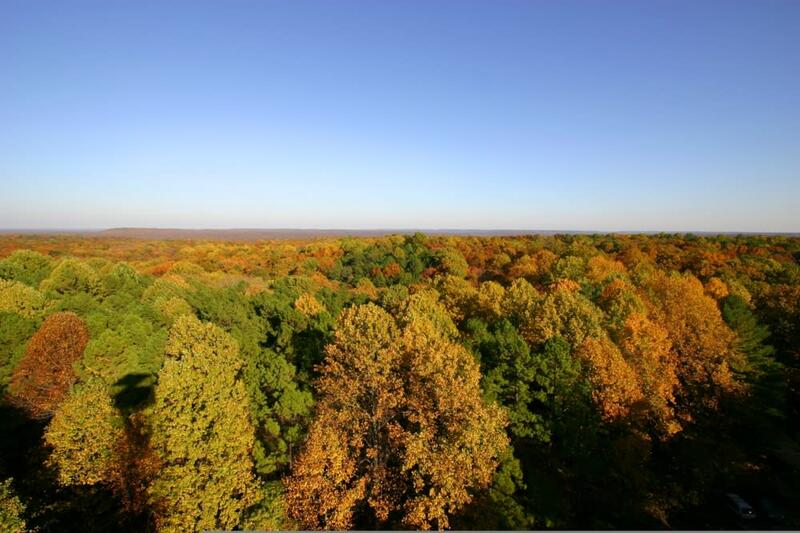 There are miles of trails but one of the coolest things to do is climb the fire tower and take in the incredible view at the top. 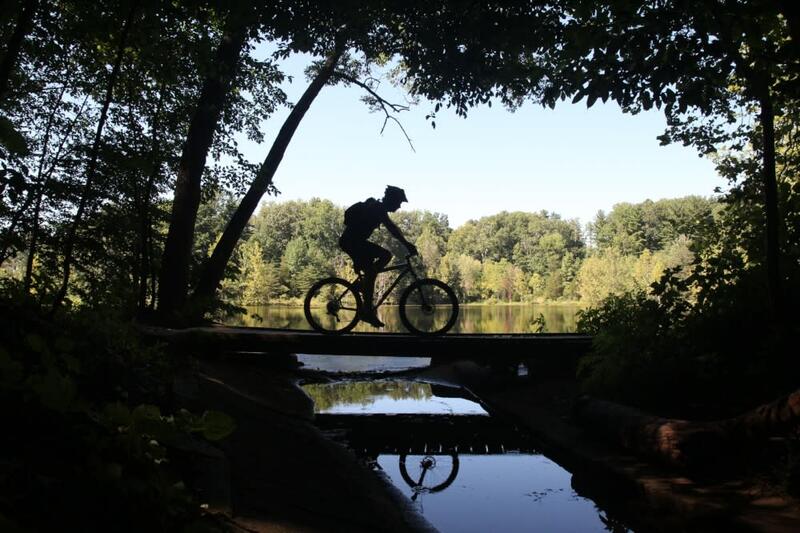 Wapehani Mountain Bike Park features nearly 5 miles of rolling single-track trails for mountain bike use and hiking on 46 acres of wooded and grassy park land. These trails are intended for intermediate to advanced riders. If you don&apos;t have a mountain bike, check out the rental shops in the area. 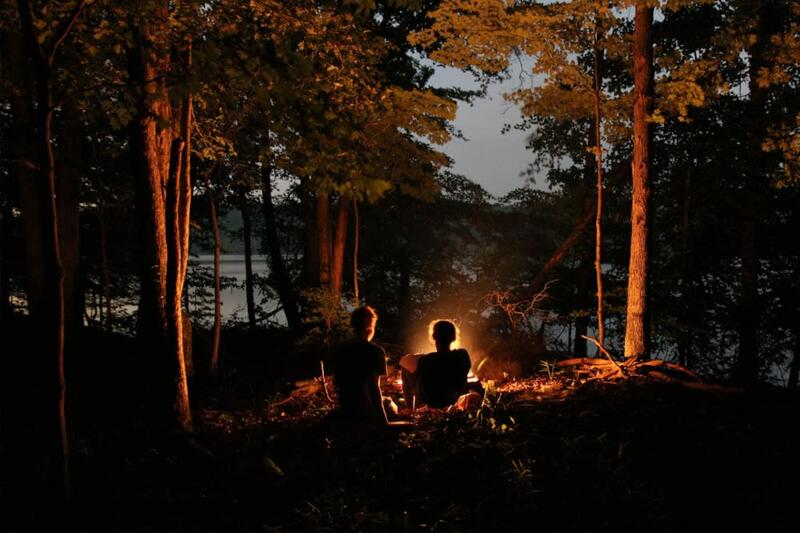 Set up camp deep within the dense forest or near the wide open waters of Monroe Lake. Immerse yourself in nature in Bloomington’s camping areas, with options for both primitive back country campsites and modern full RV hook-ups. You won&apos;t be far from town but deep in the forest, it&apos;ll feel like you&apos;re in for a true adventure. To be fair this deal is available on any weekday at the Fourwinds Marina but it&apos;s too good a deal not to share! Make it a vacation and stay at the Fourwinds for a few days and enjoy a lakeside getaway. Contact the Fourwinds directly for this coupon.